The pilgrimage to Wanee Music Festival has become a sacred tradition for thousands of people since the inaugural 2005 event at the Spirit of the Suwanee Music Park in Live Oak, Florida. 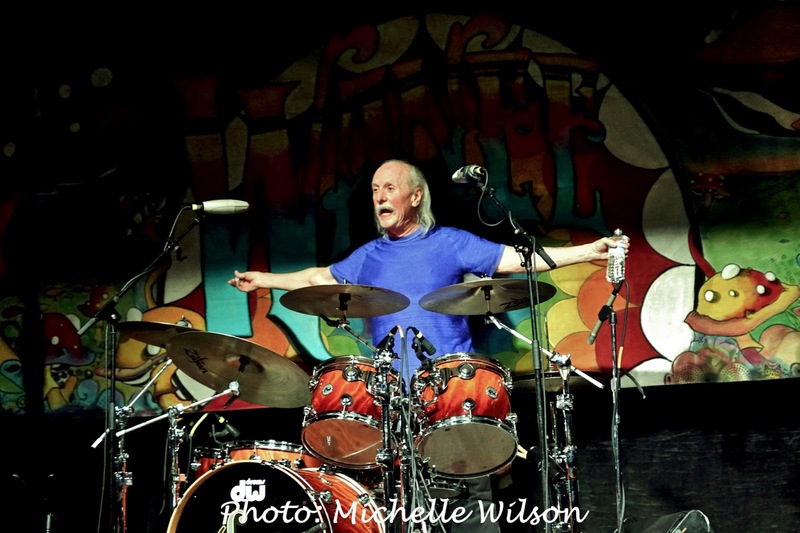 Founded by Gregg Allman and the late Butch Trucks, fans from ALL walks of life converge on the magical, mystical park and enjoy several days of reefer-hazed, alcohol-soaked friendship, fun and of course, MUSIC. 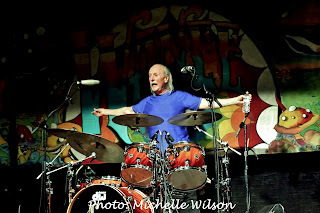 Because music is, unequivocally, the universal language, and the jam-based live entertainment at Wanee was the heart and soul of Butch Trucks. 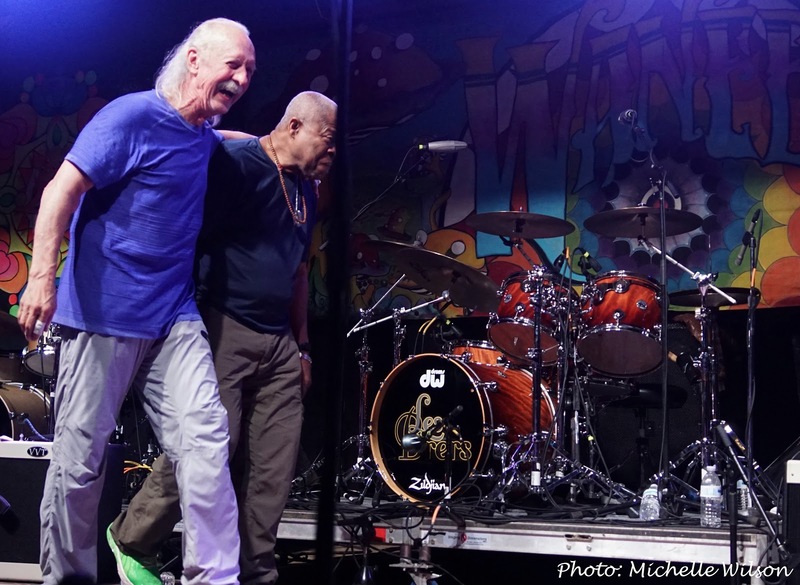 So it was only fitting that the event was a tribute to and celebration of the man, the myth, the legend, Mr. Claude Hudson “Butch” Trucks. Michael Yanko and I spent Friday and Saturday taking in all of the sights and sounds at Wanee, and photographing some of the bands. We literally took thousands of shots, way too many to post here, but below are just a few shots and a link to our Rock Legends Photographers website with individual links to each band we shot, as well as crowd shots at the main page. 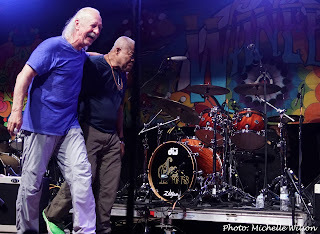 Bands include The Yeti Trio, Jaimoe's Jasssz Band, Marcus King Band, Dr. John, Devon Allman, Gov't Mule, Widespread Panic, JJ Grey & Mofro, Les Brers and Bob Weir. On a personal note, it was fabulous to see so many friends and to connect in the oneness that is Wanee. I cannot lie, however, and say that Wanee was the same without Butch. It wasn't. It was an emotional roller coaster for many people, but Butch's spirit was there in full force. I know he was proud of his nephew, Duane Trucks, for filling some mighty large shoes as he sat in with Les Brers – as only Duane could have – there could be no one else. I happened to be lucky that my friend couldn't find a date for an event so he generously took me with him, which happened to be one of the best experience for me in recent times. I was lucky enough to see the LA event venues. If you get a chance to check this out please do so.